Top Ten list of best reads this year? I just couldn’t do it! By the end of November I had 20 books on my list of favourites for 2018. 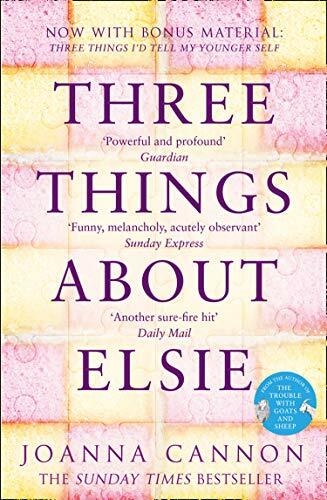 So instead of a Top Ten list, over the next few weeks I’m going to share those books which had made an impression on me, made me think, moved me, or stuck in my mind since I read them. They are not ranked in any particular order, just the order I read them in. Although I will be saving two for the very end, two books which were the standout reads for me this year. My next choice is Anatomy of a Scandal by Sarah Vaughan. This could not be a more timely book in the light of #MeToo as it looks at a scandal affecting Westminster through the eyes of two of the women caught up in the courtroom drama. A departure in style for Sarah Vaughan and absolutely gripping throughout. 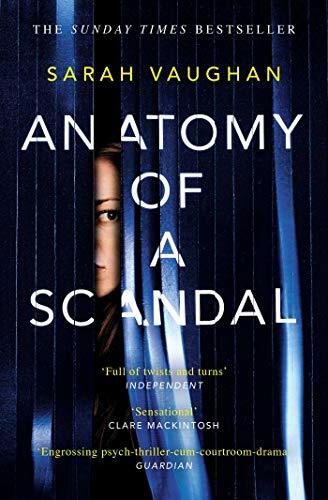 Read my review here: Anatomy of a Scandal. Have you read either of these books? What did you think? What would be on your top reads list for 2018? Come back tomorrow to find out my next two choices. I don’t think I can do it either! I’ve read and loved both. One made my list. The other one didn’t but only because I read it in December last year and I had to draw the line somewhere or I would have ended up with a top 50. What a year it’s been! I received an ARC of Elsie ,but I haven’t had a chance to read it yet. Glad you liked it!